What is a SWOT Analysis and How Could It Help Your Real Estate Career? 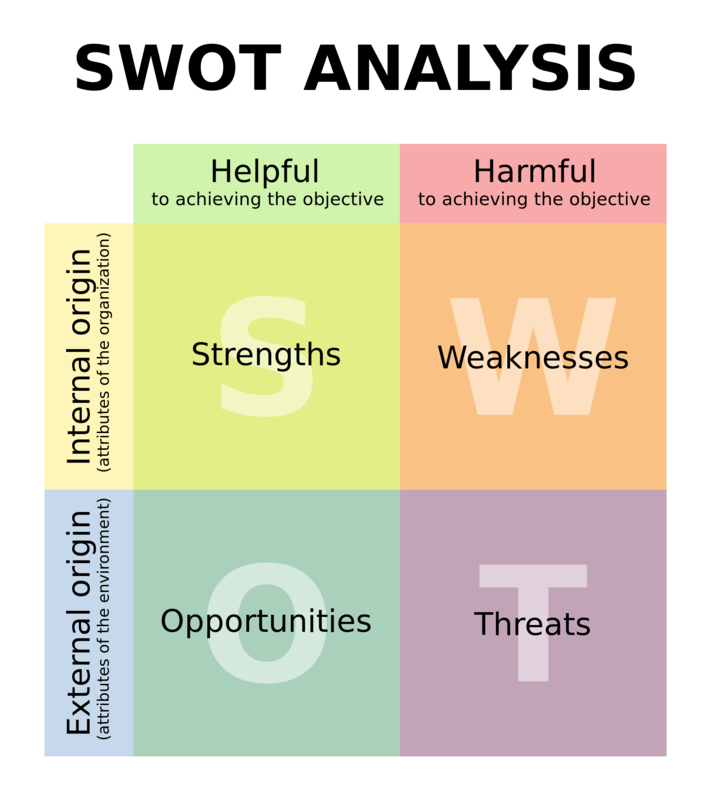 A SWOT analysis is an honest inventory of your strengths and weaknesses as an agent and what opportunities and threats exist for you (professionally). Strengths are your personal assets that can propel you to success. For example, one of your strenghts may be that you have a background in lending and finance. Weaknesses are those personal liabilities that can prevent you from achieving your goals. For example, one of your weaknesses may be that you have little understanding of technology. 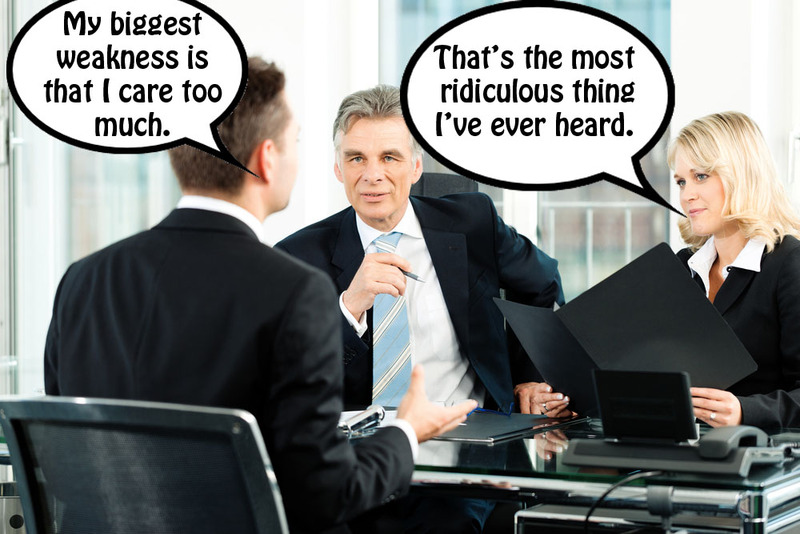 This isn’t a job interview; answer your SWOT questions honestly. Opportunities are environmental factors that are helpful in achieving your objectives. For example, one of your opportunities may be that higher rent prices are causeing renters are looking to purchase real estate as first-time homebuyers. Threats are environmental factors that are harmful to the achievement of your objectives. For example, one of your threats may be that lenders are not financing your buyers. An honest SWOT analysis can help you better understand where you are as an agent and what you should be doing to improve yourself. This entry was posted in florida real estate school, larson educational services, naples real estate school and tagged florida, florida real estate school, larson, larsoned, Naples, naples real estate school, real estate, school. Bookmark the permalink.